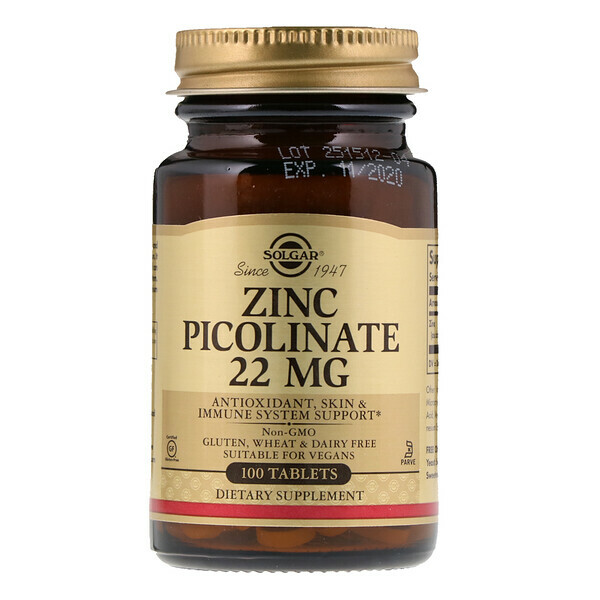 Zinc promotes healthy skin and supports normal taste and vision. 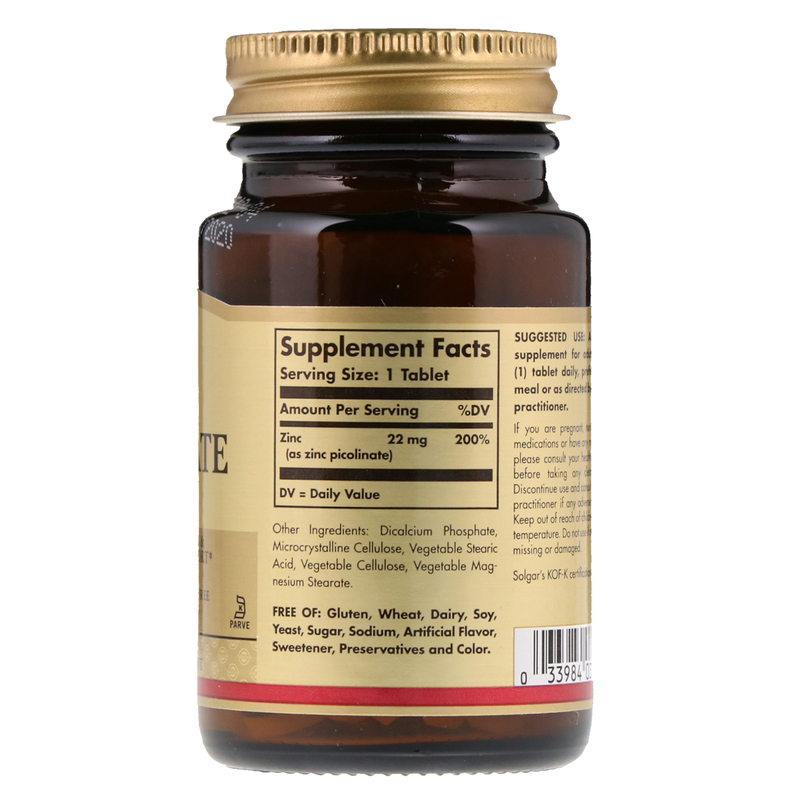 It exerts antioxidant activity and can support a healthy immune system. This formulation provides premium quality zinc as zinc picolinate.